ITANAGAR, Nov 8: The state government is committed to build adequate infrastructure in the education sector, said Deputy Chief Minister Chowna Mein during the valedictory function of the 39th College Day celebration of Dera Natung Government College here on Thursday. Exuding happiness over the outcome of the recently held ATAL conclave, Mein said the state government conducted the event to help tap the potential of the state’s youths. The DCM congratulated the organizers for the successful conduct of the College Day celebration. “Winning or losing in any discipline of sports, culture and literary is not at all important, but the happiness originating from the participation is a highly cherished trophy,” he said. 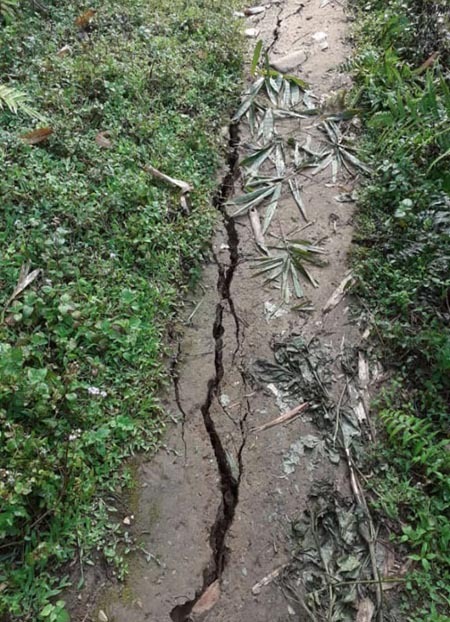 Kaso revealed that the state government has already released fund for repairing the college’s roads, and said the work would begin shortly after the tender formalities are over. He also announced to release assistance from his MLALAD fund for developing the road between the college’s upper and lower campuses. Colourful cultural dances and a dance paying tribute to martyr Hangpan Dada enthralled the gathering.